Join us at the turn of the 20th century for the second season of Murder at the Conservatory. 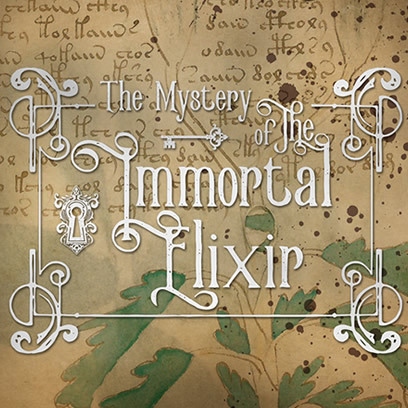 Don your sleuthing cap and help Detective Burdock Loames crack the case in…The Mystery of the Immortal Elixir. See the full calendar for Murder at the Conservatory.